How do I start taking payments online? When you want to increase your sales revenue, you need to reach as many customers as possible. This can be effectively achieved when you leverage the benefits of e-commerce platforms. Today’s customer likes to shop conveniently online from the comfort of their homes or from their palms for any product or service. 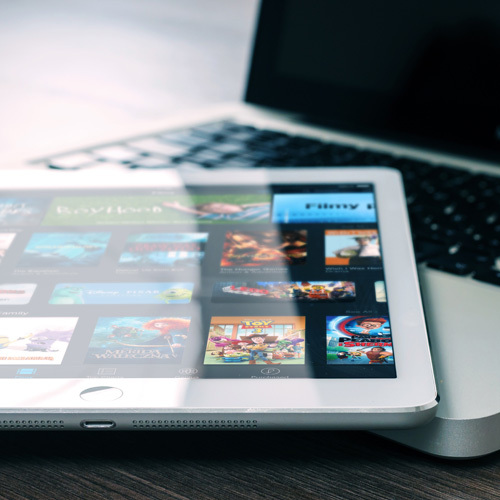 If you are thinking about transitioning your business model to the online type or set up a virtual shop, we can help you achieve your objective competently and cost-effectively. 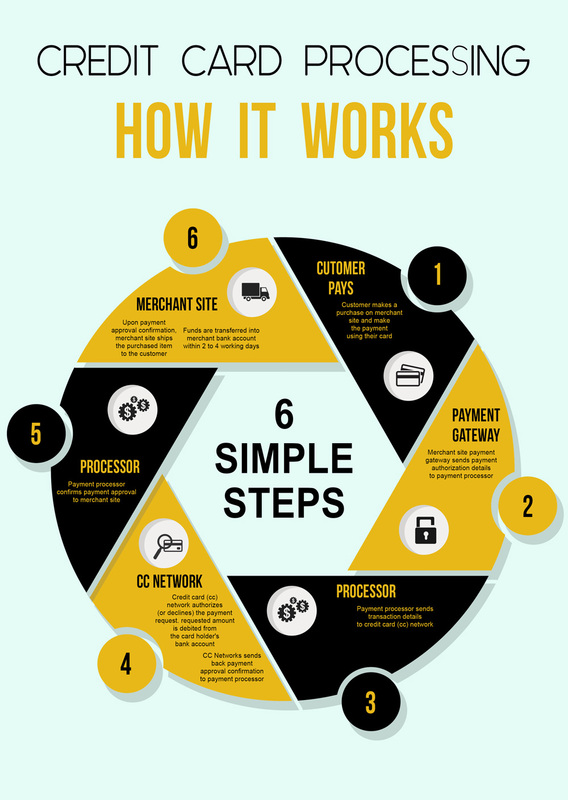 Apparently the payment stream is what forms the backbone of your online shop; therefore you need to find the best merchant account that best fits your business needs. Working with a range of e-commerce merchant account service providers, we help you setup online payment processing with expert guidance and more than 10 years industry experience. All you need is an internet merchant account that handles the financial transaction between customer’s card and your bank account. The second set-up you need is a payment gateway which facilitates the customer’s card details by capturing, encrypting and transferring that between card holder, merchant account and the bank account. The above takes only a few seconds to process when the customer proceeds to checkout and you and the customer gets confirmation of whether the purchase and transaction has been successful or not. The payment gateway is a software whose main function is to facilitate the transfer of transaction details between the involved parties that include customer’s bank, card schemes (Visa, MasterCard etc. ), merchant acquiring bank. It transmits the card details to the merchant bank and the transaction success or failure responses from the card issuing bank. 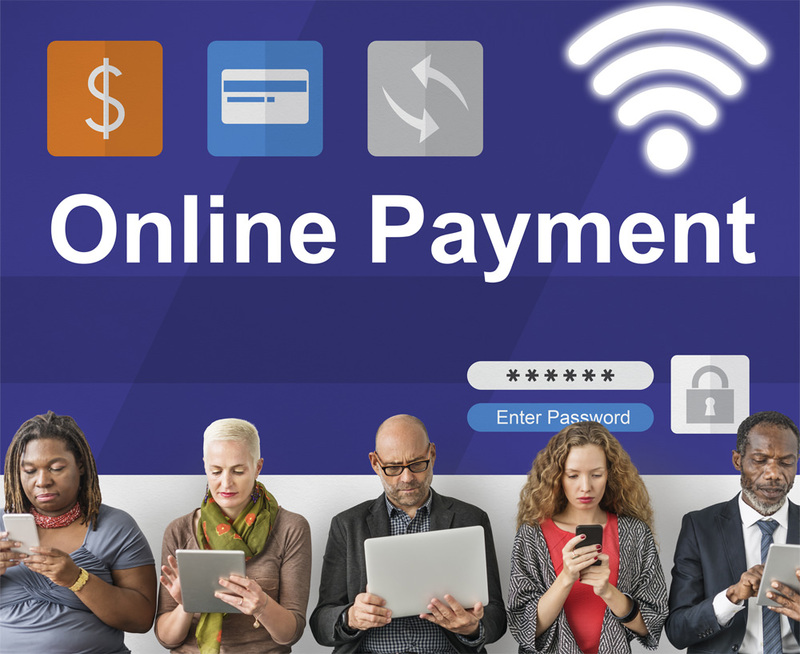 E-Commerce sector relies primarily on online payment processing, therefore you need a payment gateway that can efficiently handle and process card transactions online. We work with the majority of the established payment gateway providers; therefore, enabling you to give your customers more payment choices (Visa, MasterCard, JCB, PayPal, Union Pay, AMEX, Diners Club and many more). When opting for a payment gateway you need to make sure that they are fully PCI DSS compliant to the most recent level as they are responsible for capturing and transmitting card numbers and other information. Recurring payments (also called continuous payment authorities – CPAs) feel like direct debits but aren’t. Recurring payments work like standing orders or direct debits, but funds are taken directly from the card rather than the bank account. Subscriptions and Recurring Payments is a low-cost way for you to accept credit card for content site subscriptions, newsletter fees, club dues, or recurring donations, and is easily integrated with your website. Recurring payments does not involve the storage of any card details, so you don’t need to worry about achieving PCI compliance as the payment gateway will cover all this. We Tranxact offers a fast, simple application process with an impressive turnaround time. Complete the online application form or call us on 0121 516 8231. We will discuss the best payment gateway options for your business. When your application is provisionally approved, you’ll receive test account credentials, so you can integrate your chosen payment gateway with your e-commerce website. When you’re ready to go live, switch your shopping cart from test to live and you’re ready to accept card payments! Want to start saving money now?